Welcome to my little sector of Seller's Gallery! I'm Zeteri previously known as Wolves10. I decided that because I enjoy making sprites I might as well do some commissions. 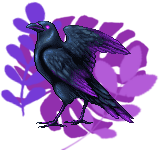 So what I'm going to do is both make new sprites and creature and even fuse existing creatures. So! Here are examples and prices! 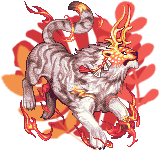 I'm going to stop taking Pixelart commissions for now just because I'm behind. I've started most of them but have yet to finish any. I had a huge school project come up that I've been focusing on. Not to mention in general Pixelart isn't the most fun to do for me. So when I open shop again there are going to be more opinions and I might even do a giveaway of the style I believe is my best work!!! I'll keep everyone updated and post as soon as I finish my current oldest commission! First of two commissions for HakuRedd! I had a hard time trying to figure out how to add more dragon elements but other than that I think it turned out pretty good! Much better than the last one! This one was fun to figure out! 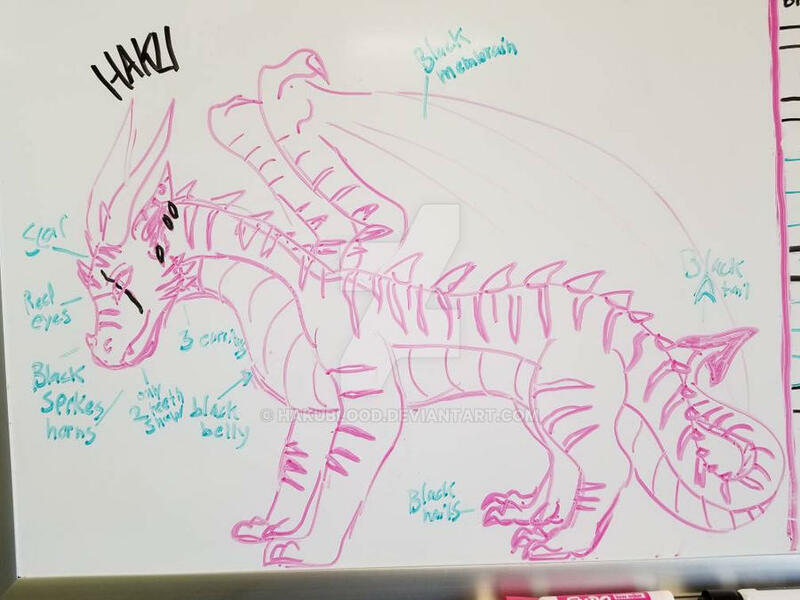 I'm a bit disappointed that I wasn't able to incorporate more of the Typo Wyrm or even the other creature for that matter (Too lazy to look up its name) just because of what I thought Haku wanted but thats ok! Anyway this was the last commission for HakuRedd! Commission for my friend Hitsugaya who helped me get some of my dream creatures! Did this free as a Christmas Gift/Thank you! Unfortunatly I didn't realize how small it was until I finished so I'll likely spend a few hours and make it bigger so you can it it better. AND..... Badhorror's Fusion! I tried doing my first style but didn't exactly do it the same... Hope you still like it! I'm presanally happy how it turned out! None yet. I shall do one soon. I commission I did for RunningAir of his little sparkler puppy! I loved doing this though it took me a while to figure out decent looking fur. A commission I did for Nexosa of her fox. I experimented with limiting my colors and playing with the fur. It turned out ok but I'd defiantly say I need to practice more on it to keep it from looking bland. Especially around the face. One of two commissions ordered by Darkrider. I was having a hard time with this one at first and then as I kept drawing it starting to look better. Overall I'd say I'm pretty happy with how this turned out! 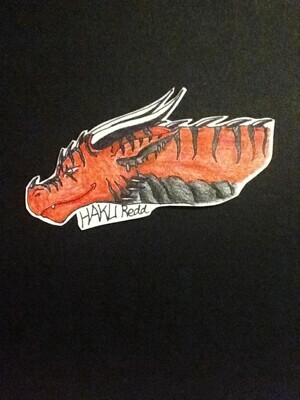 My 3rd commission for Haku! I experimented once again with this and I think it turned out really good! Hope you like it! Commission for Running air of her Sugar Deer! Finished this pretty quickly after the one right before it, but I think it turned out pretty good. I need to work on making short fur... Anyway! 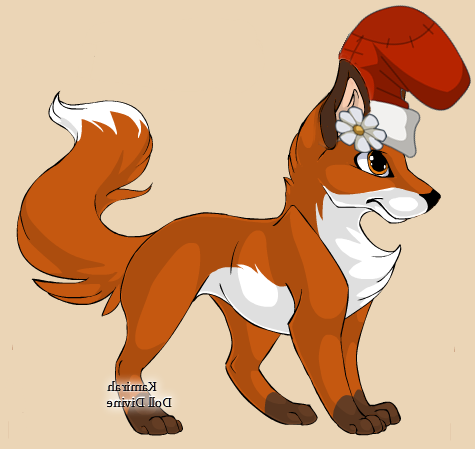 This is of Xxavrilxx's pup. 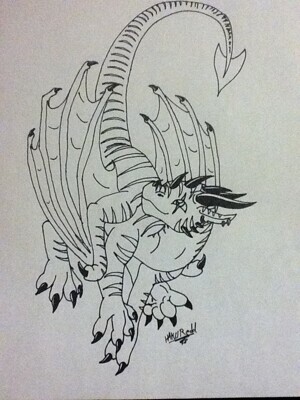 A family of Drago's done for Tyriagris of his baby Drago. Nothing more to be said... Other han I think the Adult and egg turned out pretty bad. I've been putting off asking for one just because I didn't know what I wanted, but I realized it I'd like a sprite of this, preferably right facing but besides that just do whatever you want. I really adore everything I've seen from you. Guess who is back for another one~ Me. lol. 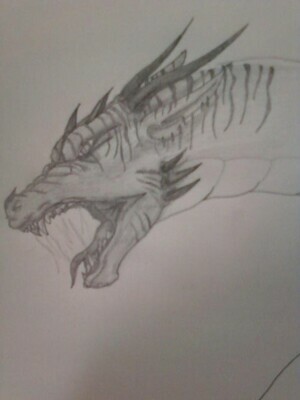 This would be a creature commission of a pixle dragon, similar in size to the last one, Zoren. hopefully facing the oposite direction of Zoren, so they are facing each other. References are below. His body type is supposed to be similar to that of Zoren, just a bit stronger looking. the scar over his left eye, and the black glossy horns are his main features. Your fusions look really great! Would it be possible to get one of these creatures? 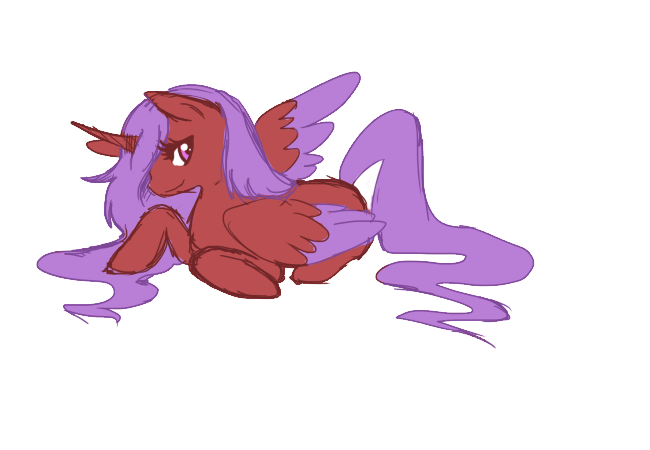 I'm eagerly awaiting my pony, but, I think I've come up with a nice fusion family for you to do Feather Drake with Arurora Puvia Colors, and some Foxfire Skulk elements (not the multiple tails). If Interested in this payment slightly varies from piece to piece. Feel free to Inquire about it. Last edited by Zeteri on February 14th, 2019, 3:40:31 am, edited 66 times in total. If you want to order anything above before I update the thread (You can see examples of my other work over here in the Hall of Arts) Just ask about in and I can get back to you with a price. Last edited by Zeteri on January 6th, 2019, 4:24:02 pm, edited 2 times in total. Hello! I'd like to buy a single fusion! IceRiver wrote: Hello! I'd like to buy a single fusion! OoO I am definately Interested. And then I would like a sprite of a green torveus dragon. With an amulet around it's neck and a bracelet one of it's wrists. DarkRider wrote: OoO I am definately Interested. I just finished with one of the Family members of my first commission so I'm coming along! I promise I'm also halfway done with the adult I'm just working on some of the coloring and shading. Then I should get the Hatchling done quick.